As you know, Librarians can only serve until they are in Form V. Hence, being in Form V, I have officially retired, and my post has been ceded to my successor. However sad it has been, it has been a pleasure to blog here for three years and be the head of the Publicity Subunit for the same period. 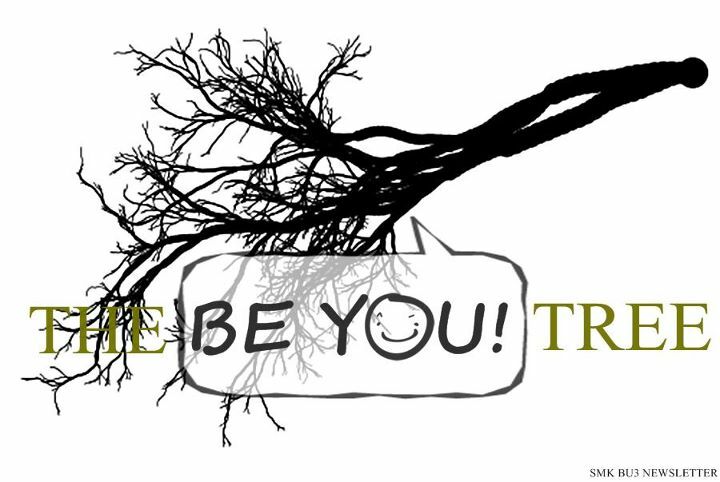 The Be You! Tree has a dear place in my heart, with Diana and I being co-founders. Hence, I have compiled an omnibus issue of The Be You! Tree to commemorate this succession as well as present past articles in a beautiful issue, which spans 2012 and 2013. In addition to that, I have also written a history of The Be You! Tree, and the Publicity Subunit; so that its origins will be preserved for years to come. I hope my successors will bring this subunit to greater heights, and with it the School Resource Centre and the school as well. Hence, here are the pages of this omnibus issue. It can also be found on our Facebook fan page as well.